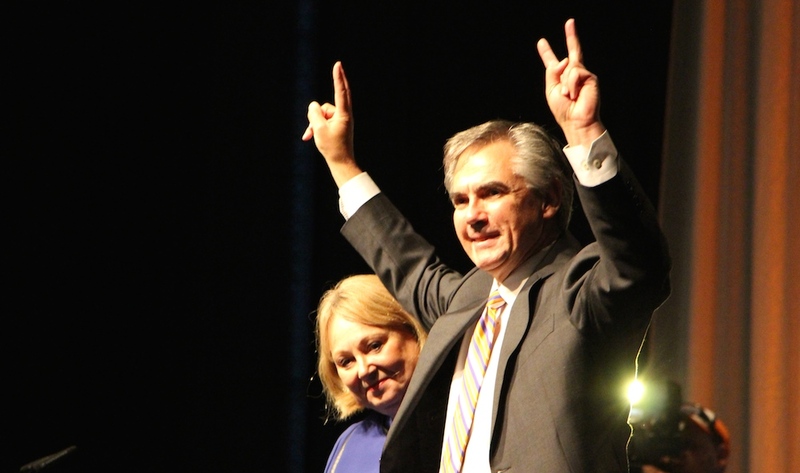 Where will Jim Prentice run in a by-election? Alberta’s new Premier Jim Prentice, does not have a seat in the Alberta Legislative Assembly. 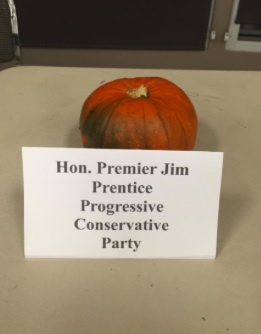 Three weeks after being selected as leader of the governing Progressive Conservative Party, Premier Jim Prentice still does not have a seat in the Alberta Legislative Assembly. 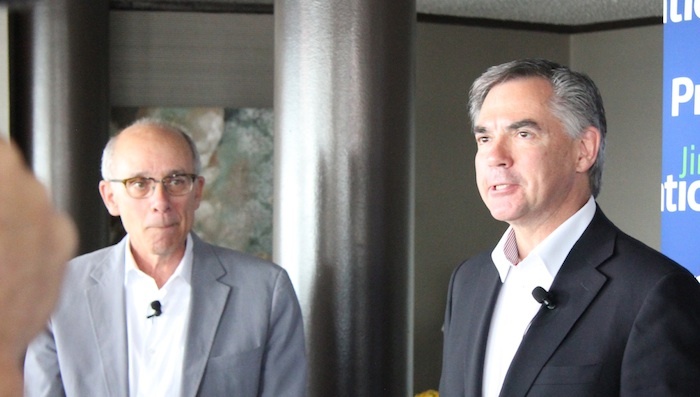 Although his party has already nominated candidates to run in the impending Calgary-Elbow and Edmonton-Whitemud by-elections, Mr. Prentice remains coy about where, and when, a third by-election will be held. 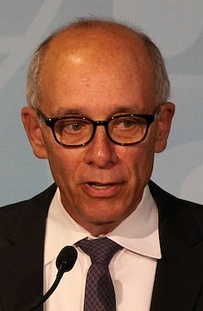 On August 26, Mr. Prentice told the Edmonton Journal he would call a by-election immediately after he became PC Party leader. 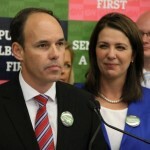 He was elected PC Party leader on September 6 and sworn-in as premier on September 15. 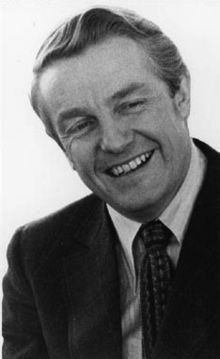 It appears likely that Mr. Prentice might announce which constituency he will run in on the day the writ of by-election is signed by Lieutenant Governor Donald Ethell. Using all the advantages of an incumbent government, it appears he is trying to give the opposition parties the least time possible to prepare candidates to run against him. 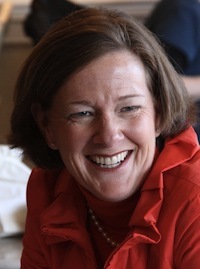 The “announcement-a-day keeps the memory of Alison Redford away” strategy has kept Mr. Prentice’s name in the news headlines, and has allowed him to create a two-week long list of talking points with which to campaign. 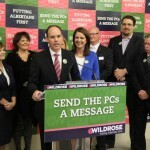 It is widely believed that Mr. Prentice will run in Calgary-Nose Hill-Mackay, where current PC MLA Neil Brown has publicly offered to resign. 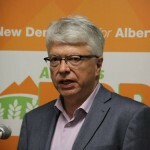 There is also speculation that he could also choose to run in another north Calgary constituency – like Calgary-Foothills – currently represented by Independent MLA Len Webber. 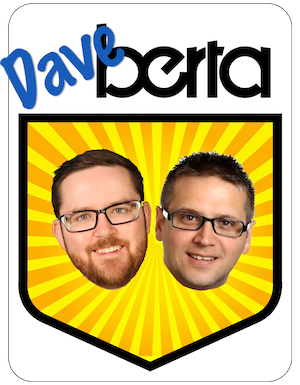 Mr. Webber is seeking the federal Conservative nomination in Calgary-Confederation (he left the PC caucus in May 2014, after describing Ms. Redford as a “bully”). 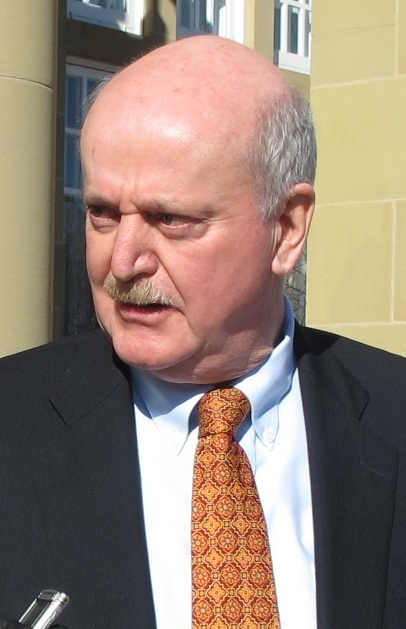 Update: Len Webber has won the Conservative nomination in Calgary-Confedertation. 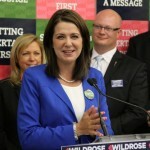 The tight-lipped preparations have led many political watchers to believe that the Tories remain worried that Albertans may choose to punish the new Premier for the misdeeds and broken promises of Ms. Redford and the PC caucus over the past two years. Under normal circumstances, Mr. Prentice would easily be elected, but by-elections are risky for incumbent parties because they give voters an opportunity to voice their disapproval without changing a government. 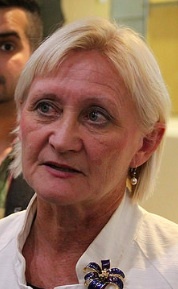 Jennifer Burgess, the NDP candidate in the “Calgary-Prentice” by-election. But whichever constituency he decides to run in, one party is ready with a candidate in the wings. 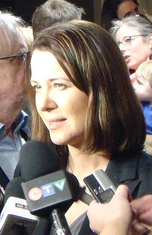 Calgary writer Jennifer Burgess has said she will run for the New Democratic Party in any by-election Mr. Prentice chooses to run in. 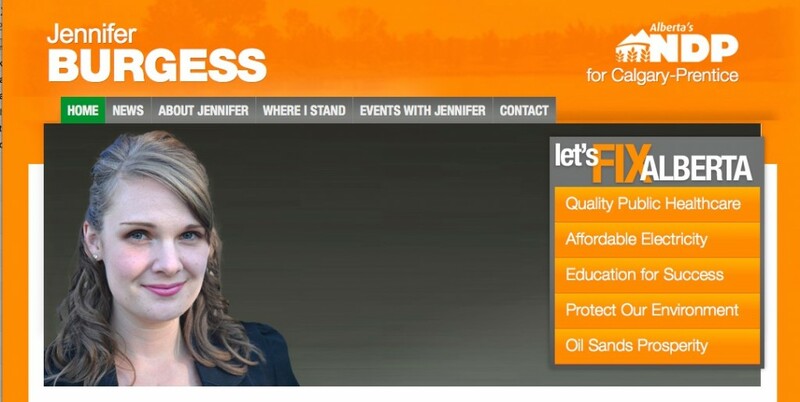 Her website cleverly describes herself as the NDP candidate in the Calgary-Prentice constituency. 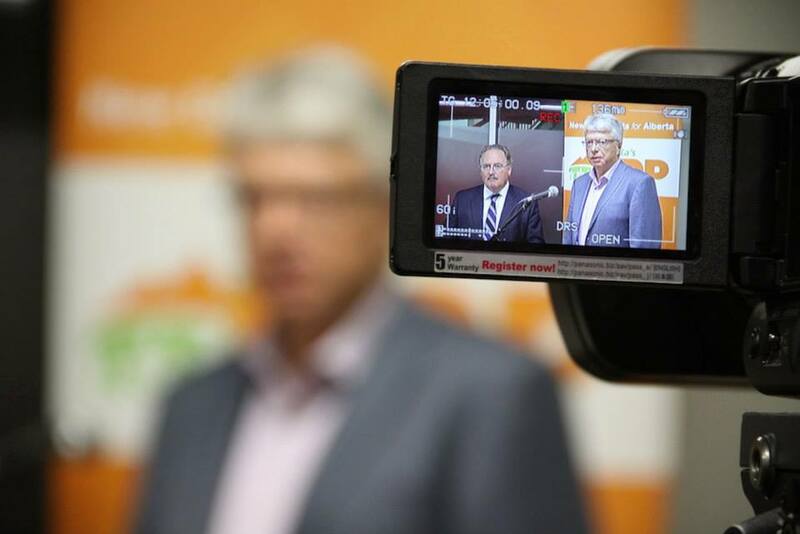 The NDP and Wildrose Party announced their candidates in the Edmonton-Whitemud by-election. 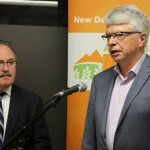 Dr. Bob Turner, a well-spoken doctor from Edmonton’s Cross Cancer Institute, has decided to run against former Edmonton mayor and newly appointed Health Minister Stephen Mandel. 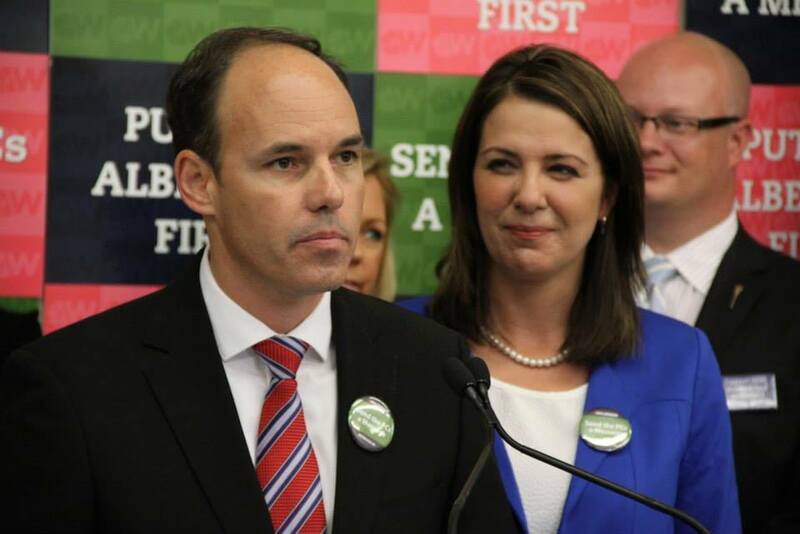 Flanked by Wildrose leader Danielle Smith and a handful of supporters and Wildrose MLAs, Tim Grover announced his plans to challenge Mr. Mandel. 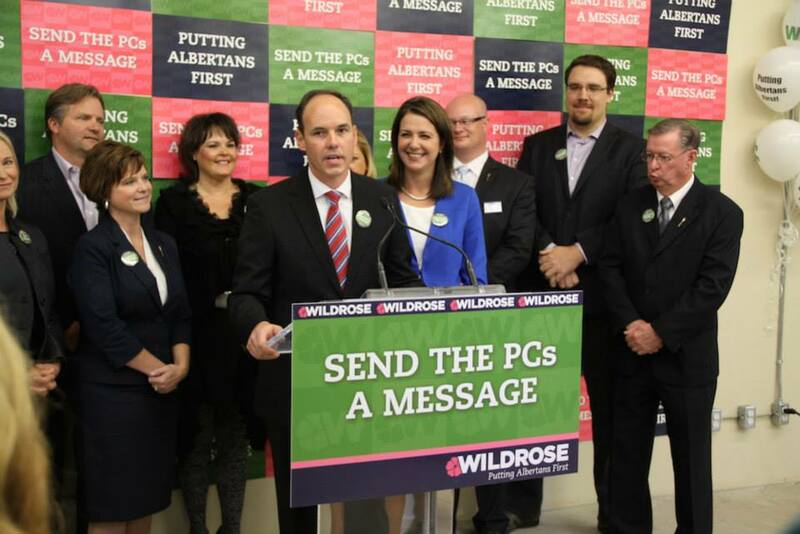 Mr. Grover was already nominated to run for the Wildrose Party in the Edmonton-South West constituency. He was also the ‘Get Out the Vote’ chairman for Karen Leibovici‘s 2013 mayoral campaign. 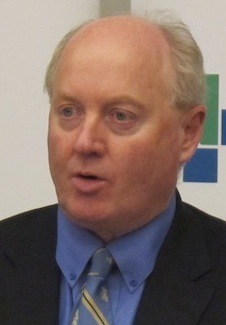 Alberta Party President William Munsey is running under his party’s banner. 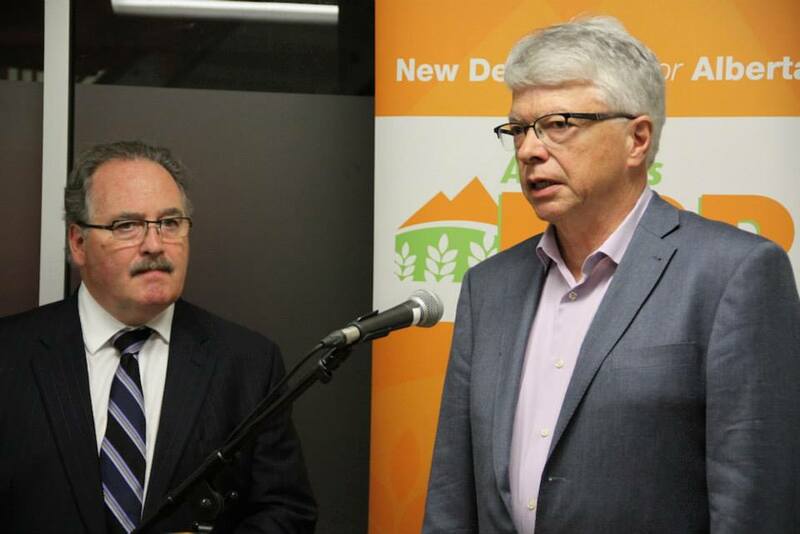 NDP leader Brian Mason with Dr. Bob Turner, NDP candidate in the Edmonton-Whitemud by-election. 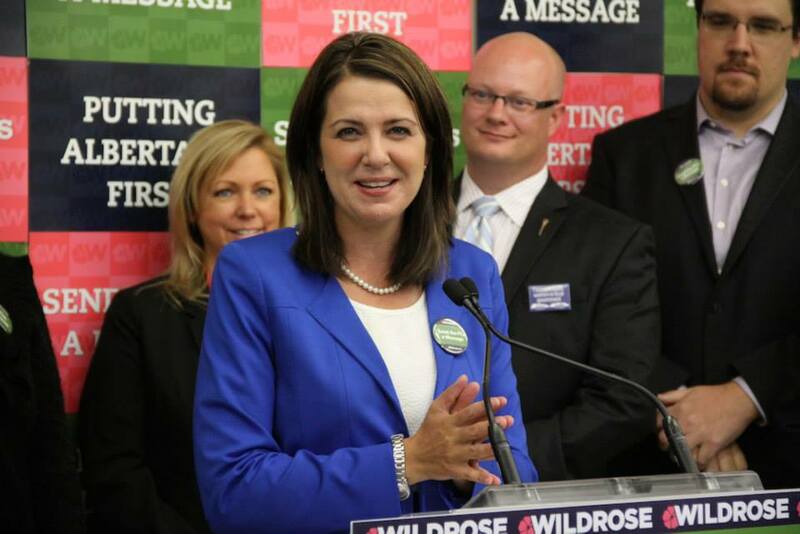 Edmonton-Whitemud Wildrose candidate Tim Grover, with Wildrose leader Danielle Smith. 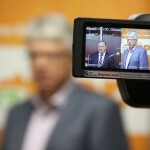 Dr. Bob Turner, NDP candidate in the Edmonton-Whitemud by-election. 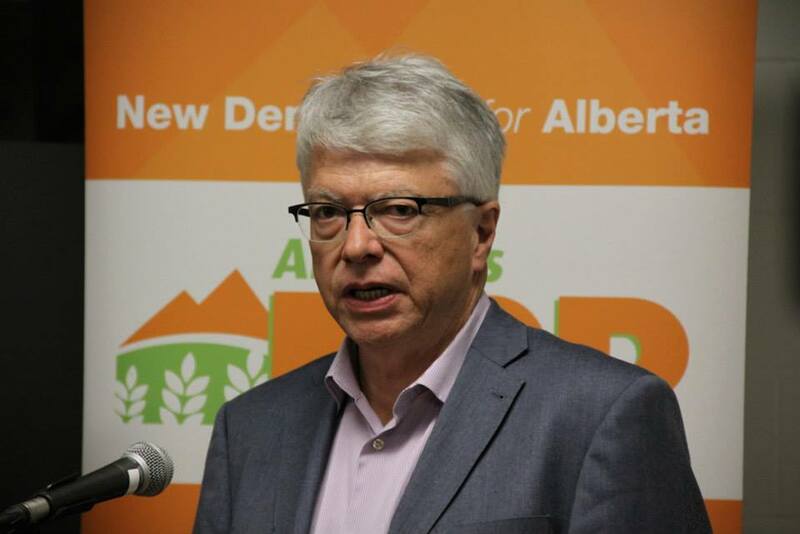 Dr. Bob Turner, the NDP candidate in the Edmonton-Whitemud by-election. This entry was posted in Alberta Politics and tagged Alberta by-elections, Alison Redford, Bob Turner, Calgary-Confederation, Calgary-Elbow by-election, Calgary-Foothills, Calgary-Nose Hill-Mackay, Calgary-Prentice, Danielle Smith, De-Redfordization, Donald Ethell, Edmonton-South West, Edmonton-Whitemud by-election, Jennifer Burgess, Jim Prentice, Karen Leibovici, Len Webber, Neil Brown, Risky Politics, Stephen Mandel, Tim Grover, William Munsey on September 27, 2014 by Dave Cournoyer.